New Lincoln Movie Coming Soon! My boys love War history. C’Man is now in 5th grade and right now they are learning about the effects of the country after the Civil War. As you know President Lincoln plays an important role this period of time and we are more than excited that this movie is coming. In theaters November 16th with a great cast of Daniel Day-Lewis, Sally Field, David Strathairn, Joseph Gordon-Levitt, James Spader, Hal Holbrook and Tommy Lee Jones. Is your family excited to see it too? 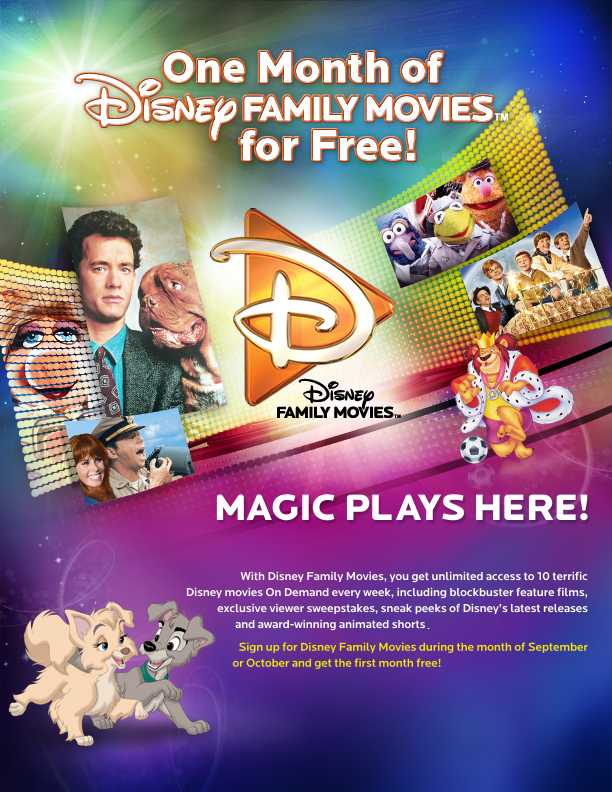 A FREE month of Disney Family Movies – ohhhh we love Disney movies at our house! Sign up for during September and/or October for your subscription to earn your FREE month. Here is cable company info to help! AT&T: To order, press Video On Demand on your remote control, select Subscription On Demand & find Disney Family Movies. 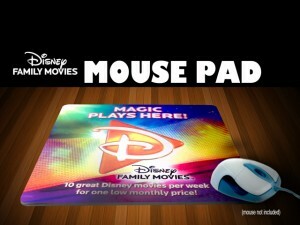 Cox: To subscribe to Disney Family Movies on Cox, call 1-888-730-1065. Great deal for the whole family! To add to the Disney FuN let’s have a little Giveaway! I was not compensated for this post. All opinions are my own. This giveaway will end on September 25, 2012 at midnight EST. Winners will be drawn via rafflecopter. Once a winner is drawn I will contact them and they will have 48 hours to reply before I draw a new winner. Giveaway is open to anyone in the US and you must be 18 years of age or older. Giveaway not affiliated with Facebook & I release them of liability. Winner will be posted in the rafflecopter widget.